All of the videos published on Tuesday evening are in the portrait orientation, and are obviously intended to be viewed on an iPhone. On all of the new videos, Apple suggests users to to the landing page for the topic at Apple.com for more information. 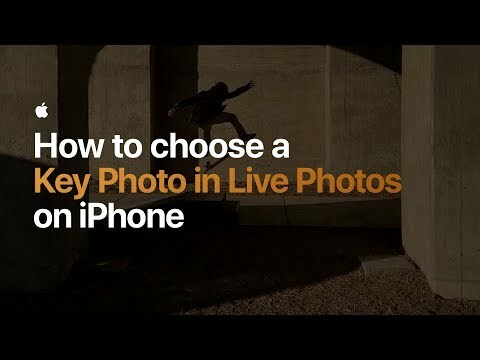 The first video is a walkthrough of selecting a Key Photo in a Live Photos session. Diving a little deeper, the second video demonstrates depth control. 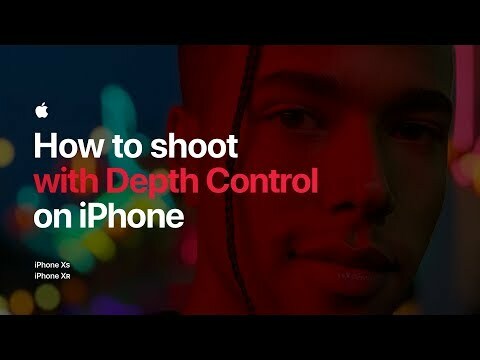 Specifically, Apple says that users can use "Depth Control while shooting in Portrait mode to selectively add more impact to your subject." 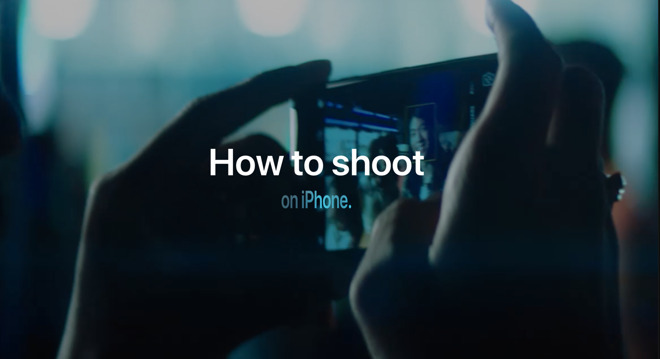 Depth Control was highlighted in an advertisement published on Feb. 15, called "Bokeh'd." 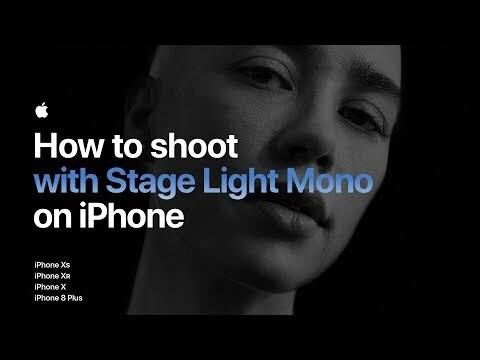 Stage Light Mono will generate a different effect than the regular Portrait feature that first debuted with iOS 11 and the iPhone X. While a photo search seems to be the most self-evident feature, Tuesday's video demonstrates practically how to search for a specific subject, and other machine language identified objects. The four videos added to the series bring the count of Apple-generated iPhone photo tutorials to 29. Great videos! Voiced instructions would be useful too. - How to not to expose for the face, and potentially ruin every evening shot with faces within the frame, because the iPhone will always expose for the face if a face is present. - How to make the HDR not indecisively flicker the HDR on and off in conditions where the software is on the threshold between where it thinks HDR will improve the shot, or not… especially in video. Oh the ceiling is blown out and white. Oh the ceiling is actually a ceiling. Oh the ceiling is blown out white again. Sorry for the whine.. I really hope that Apple will both improve the HDR, make the feature gradually come in and out, and also leave better manual options for users.